Taiwanese food delicacies offer a whole gamut of choices. 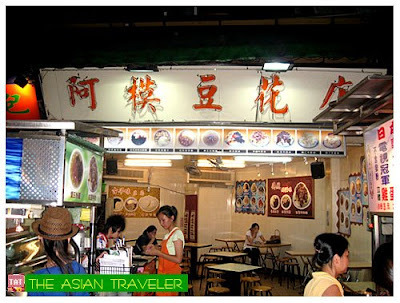 A gastronome on a budget looking for something more unusual and audacious recipes would certainly love Shilin night market. HB and I inadvertently chose some hawker food stalls and ordered something that captured our attention. Here are just some of the foods that we tried. We found this place in a small alley lined with several food stalls. We had a piping hot bowl of nourishing noodles (a very fine flour noodle called mee suah) soup. I have tasted several kinds of mee suah (miswa in Filipino language) but this one is cooked quite differently. A bowl of this soup includes fish balls, tender small intestines and some ingredients that are foreign to me. You can intensify the taste with their flavorful seasonings. 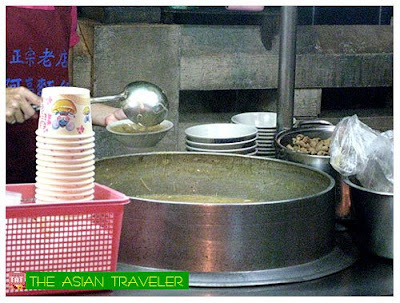 This noodle soup must be popular as it lures steady streams of locals and families who seemed to be enjoying it. These colorful topping assortments are particularly eye-catching. 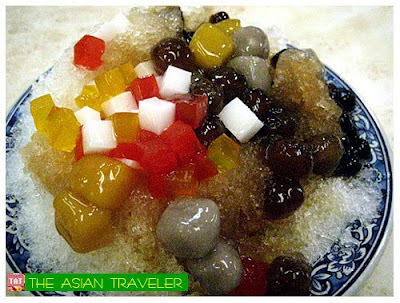 The shaved ice is placed in a semi-bowl container topped with various sweet toppings such as multi brightly hued glutinous gelatin in different shapes and various kinds of beans drizzled with generous molasses. This is a huge serving. If you're not that hungry, a bowl is sufficient for two diners. NT 30.00 per order. The mixture is poured into hot-metallic molds and gets quickly cooked into small cakes made into little animal forms and other objects. These are packed in brown paper bags for take-away consumption. NT 35.00 for 3 pieces. This is a small steamed fried bun that closely resembles the mini steamed siopao here in the Philippines. The soft bun is stuffed with mixed pork and vegetables sprinkled with sesame seeds. 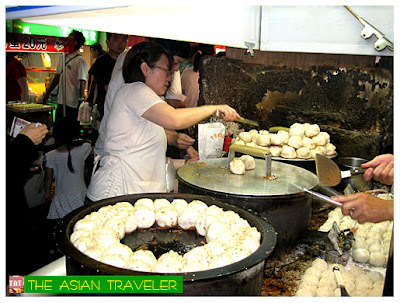 You need to be patient to get this rich filling bun as there is usually a perpetually long queque at this food stall. NT 10.00 per piece. And last but not the least, we had the notoriously famous Stinky Tofu, which was the main topic on my previous post. NT 70.00 per order. It looks like halo-halo ya... do they have similar taste? 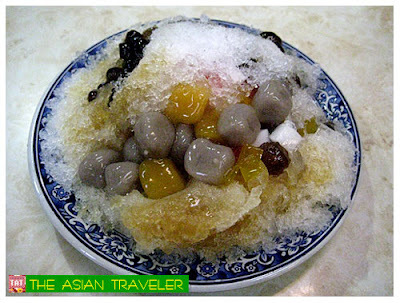 It looks really tempting, this is the reason why we tried the shaved ice dessert. By the way, my first real taste of shaved ice was at Kopitiam in Singapore, but the ingredients were a little different. are you still in Taipei. I lived there for about 3 years and I really miss the place a lot. those small cakes were my favorite snack and the shaved ice too. but most other chinese food i never really get to like. yup, not tofu! I love itong parang halo-halo nila. I found out na medyo "herby" ang taste ng Chinese halo-halo kaya it might contain medicinal properties not like sa Malaysia na puro beans and nuts at sa Thailand na with coconut milk. Welcome! Nope, I went there last August. Wow 3 long years, I'm sure you know very well about the city. I don't think there's a medicinal property on their shaved ice. It tasted very plain. Kakgutom! 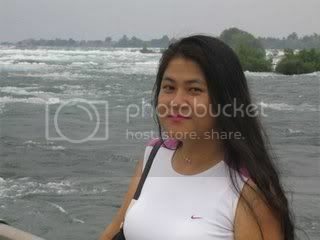 Your article and pictures stimulated the gastronomic appetite in me. 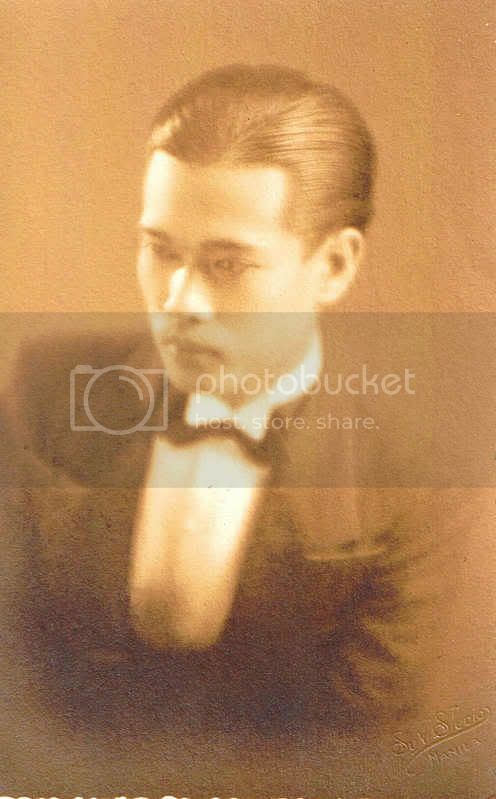 I am very familiar with Chinses foods as I regularly dine in Ongpin. But still your photos made me want to go now to Chinatown. OWWW!! I love the small cakes' form...so funny..is it delicious? It tasted just okay, nothing to rave about. Welcome! 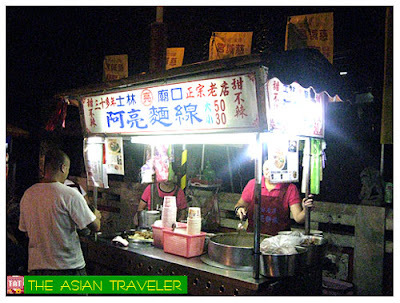 "Taiwanese food" is just one of the regional styles of Chinese food. hey there. 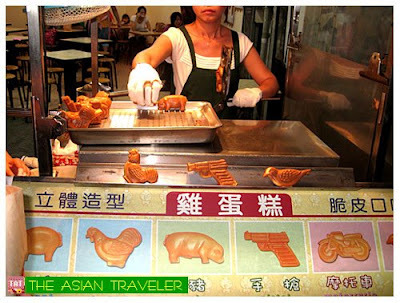 i really find your travel links useful :) i'd keep this post in mind when i get to visit taiwan someday. Welcome! Thanks for the nice comment. 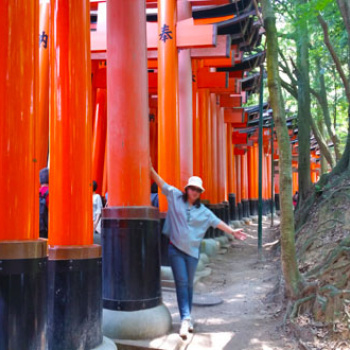 Let's keep on sharing our travel adventures.